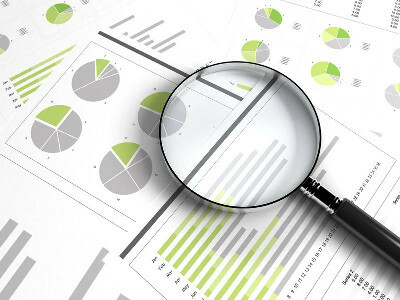 All clients receive diligent portfolio monitoring and reports that are thorough. As financial stewards on behalf of our clients, the advisors of Swords Wealth Management LLC monitor closely the investment markets and our clients assets. This is one of the primary services we offer; freeing our clients to do other things. Our reports are timely and delivered “your way”. Whether your preference is “snail mail” the old fashioned way by regular post or web-based immediate access, your monitored investments are clearly accounted for.